Get the item you ordered on-time or get your money back. Versace Pour Homme Dylan Blue by Versace for Men Eau De Toilette Spray 6.7 oz. Recently launched in 2016, Versace Pour Homme Dylan Blue by Versace provides a delicate balance of citrus, spicy and musk accords, creating an ideal daily scent. The fragrance opens with fresh top notes of water, grapefruit, fig and bergamot. These are followed by a complex middle blend of floral and woodsy violet leaf, papyrus and patchouli mixed with spicy black pepper and ambroxan. Versace Pour Homme Dylan Blue fragrance by Versace. 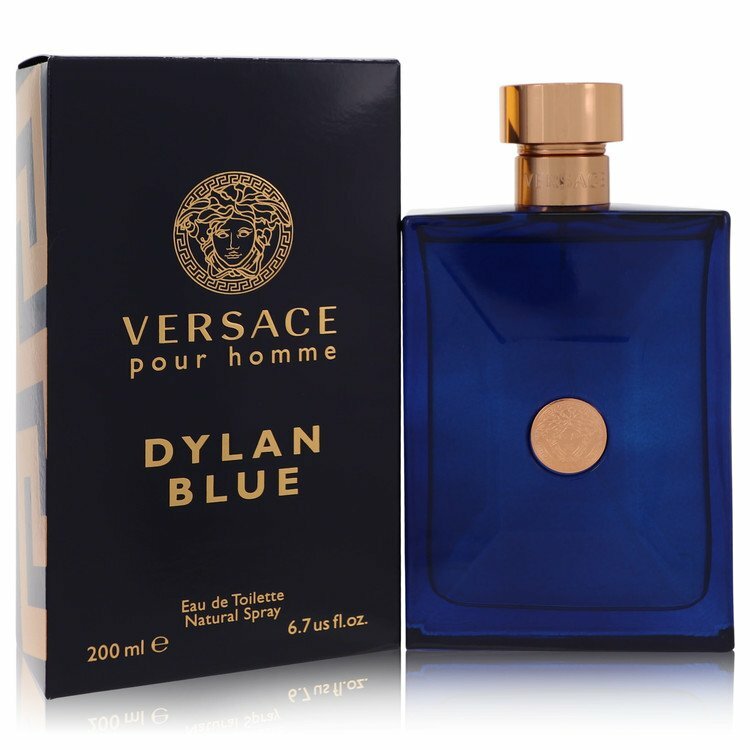 Thanks for visiting Fragrance Rush Outlet and for looking at our listing for Versace Pour Homme Dylan Blue by Versace cologne for men Versace perfume brand is on the top mens cologne scent, Versace perfume is one of the best cologne for men. men online, buy Versace men's cologne from our perfume shop today and save up to 75% on Versace perfumes, plus we assure you that you get a high quality and genuine brand name fragrance. If you are looking to buy Versace cheap perfume, our fragrance shop is the best place where you can purchase Versace discounted perfumes at wholesale prices. 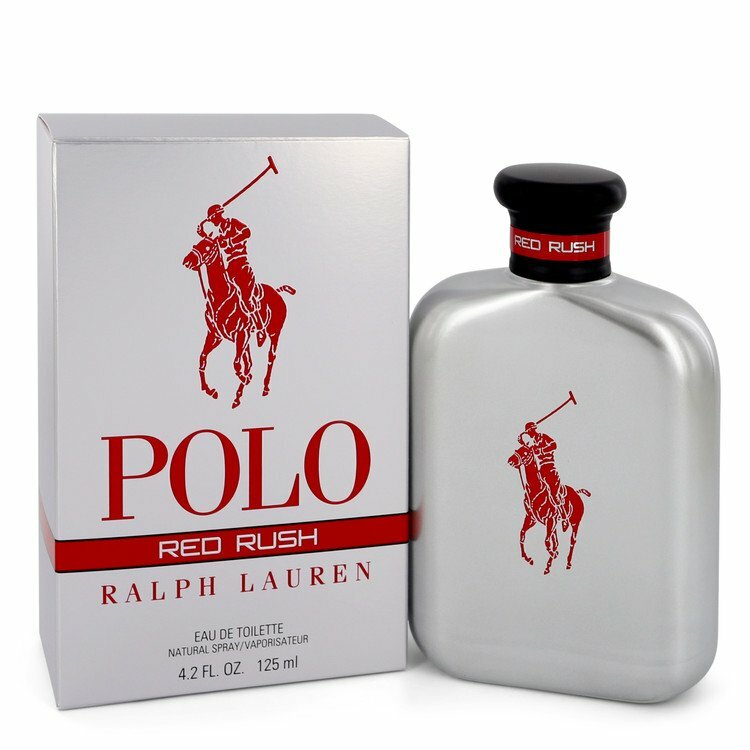 Fragrance Rush Outlet is the fragrance net-work for Versace discount perfume, Versace discount cologne and Versace discount fragrances online, we carry Versace men cologne set, Versace perfume samples, and a lot more of Versace fragrance scent. 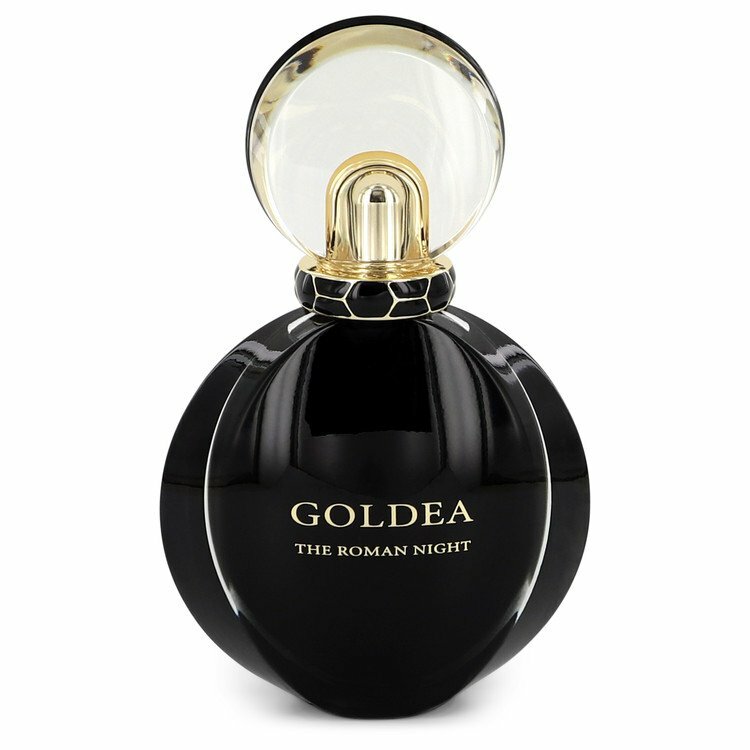 Our online fragrance outlet consist of only original Versace and branded perfume products. Shop Versace discount fragrance online today from fragrancerush.com, the Versace discount perfume store, and get free shipping for US orders over $59. with our fragrance x-press delivery service, your Versace perfume order arrives within 2-5 business days to the US guarateed . So, buy Versace discount perfume online from our discount fragrances store and save huge today!... 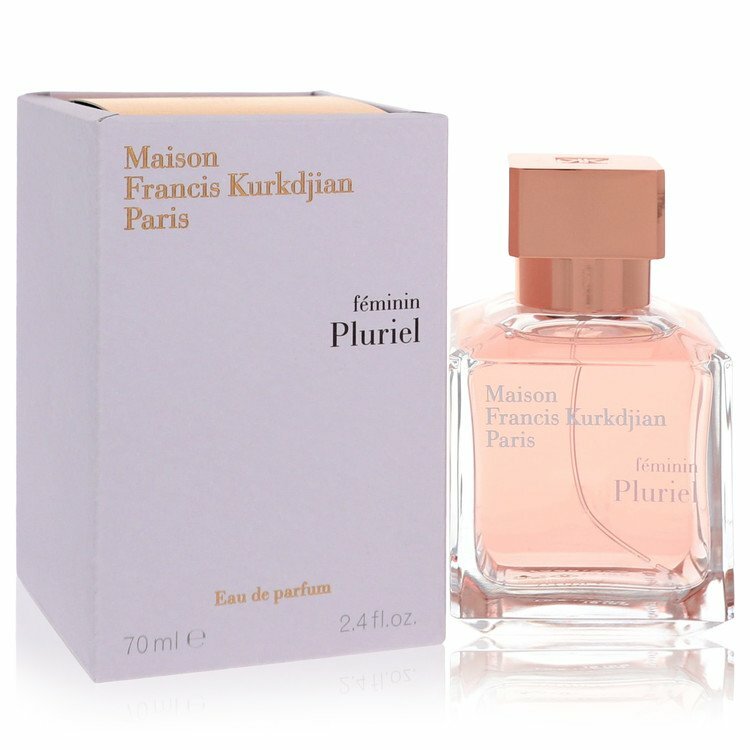 Fragrance rush outlet is the discount fragrance store for Versace discount cologne online, fragrancerush.com your Versace discount cologne store. 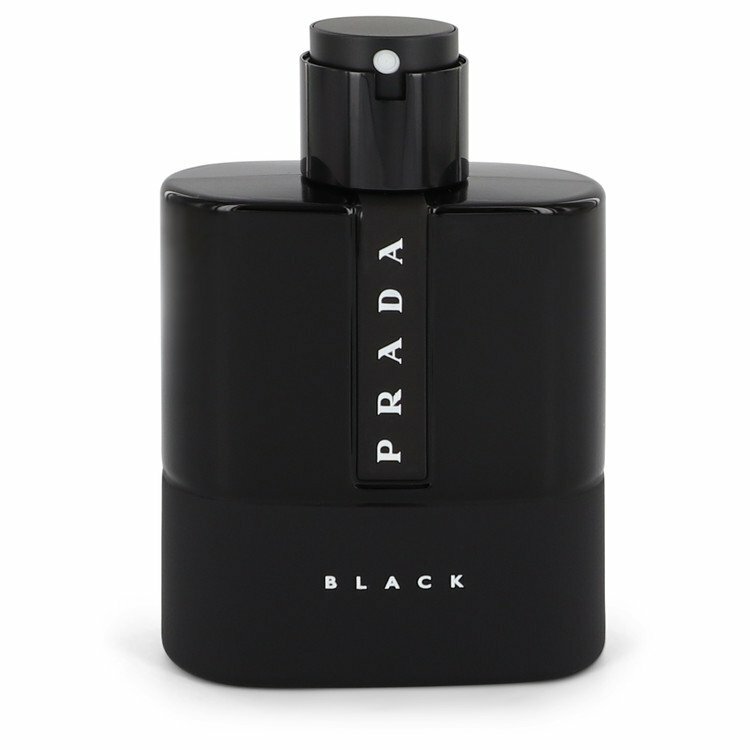 Copyright © 2013- Fragrance Rush Outlet, FragranceRush.com, or its affiliates. Powered by 3DCart eCommerce.